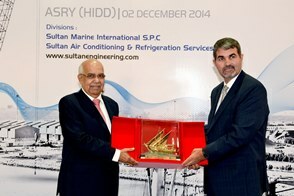 SULTAN, a specialist contractor, has opened a new workshop onsite Bahrain-based ship and rig repair yard Asry. 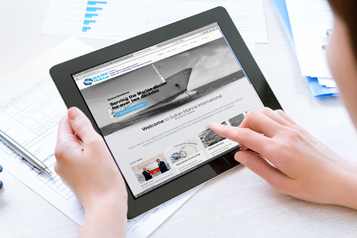 Copyright © 2014, Sultan Marine International S.P.C. All Rights Reserved.